a) Take the ginger and wash it thoroughly under the tap to remove the mud/dirt from it. It’s not necessary for you to peel the skin from ginger or rub it hard. Just clean the dirt that will do. b) However if you are not comfortable to use ginger along with its skin you can peel it off too. g) When the tea is in boiling state you can add some sweeteners like honey/apple/lemon juice to get a flavored taste. Best suggestion would be not to go with sweeteners. k) Finally best advice to on drinking ginger tea is to have not more than 2-3 cups(keep it 2 cups). Excess dosage may not be good for your health. 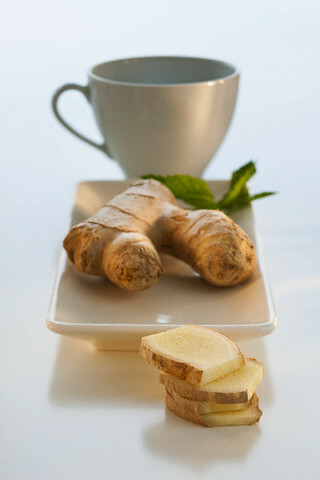 Now that you’ve understood best ways to prepare ginger tea it’s important for you to understand its benefits as well.